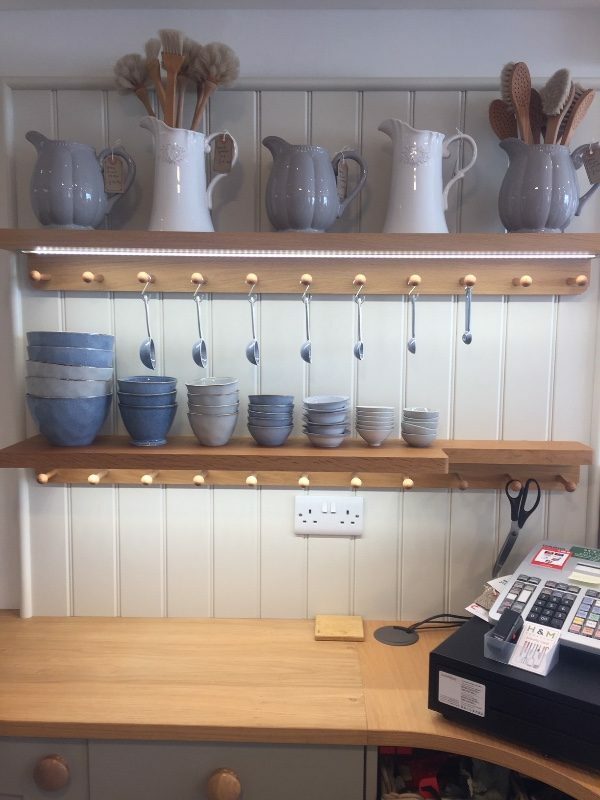 From designing and building your bespoke kitchen, to updating your crockery, bakeware and kitchen gadgets. Call in to see the team at H & M on the Industrial Estate, just off the A65/New Road. They design and build other furniture too, such as your home office. There are many attractions to suit all ages, both in and around Ingleton. We have The Waterfalls Trail, Ingleton Pottery, show caves, and much more. There’s even a free cycle pump track and seasonal heated outdoor pool. With activities to do both inside and out, it doesn’t matter what the weather is doing, we have it all covered. 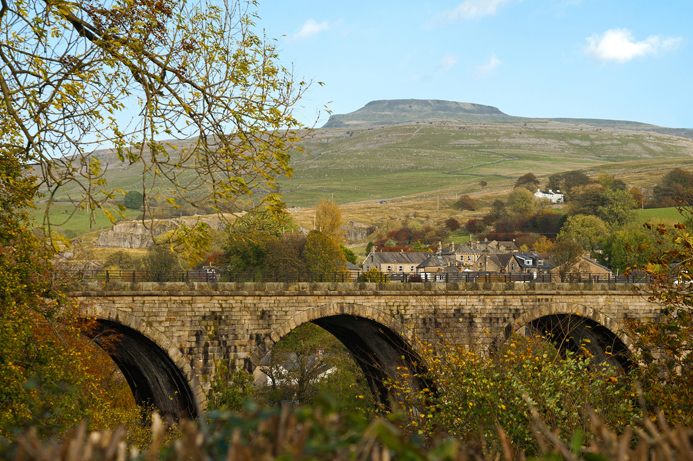 Ingleton has a wide variety of places to dine, whether you’re looking for restaurants, traditional pubs or tea shops. Look in this section for ideas. There’s a selection of independent shops in Ingleton, selling gifts, essentials and larger items. Member businesses are listed here. Our village and area has lots of services to meet your every day and one-off requirements, whether you live here or want business-to-business services. Historians are divided on the origin of the names Ingleton & Ingleborough. ‘Ingle‘ is an old Scots term for fire or beacon, in Danish as a prefix it denoted ‘English‘, while in Old English ‘ing‘ means peak. What is not in doubt is that Ingleton & Ingleborough were sites of ancient settlements. Ingleton Tourist Information Centre is based at the Community Centre in the main car park in the village and is open all year. it is one of very few T.I.C.s in the country to be managed and staffed entirely by volunteers from the local community.. The group was set up in 2015 to help improve the visability and reach of Ingleton and the surrounding area, increasing the awareness of the products and services provided by member businesses.